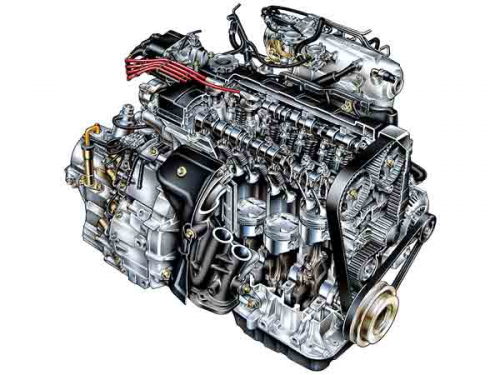 Automatic transmission issues can take place in numerous forms. Each symptom can have a number of probable causes, some involving extensive repairs and some only needing an alteration or minimal service. 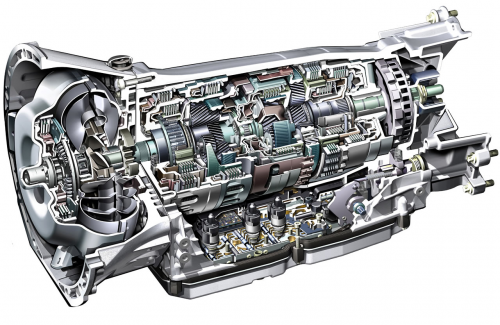 Global Automotive Transmission successfully served services to the various suburbs like Camden, Liverpool, Penrith, Blacktown, Parramatta, Sutherland and Castle Hill.